The Destiny 2: Black Armory expansion, as part of the game’s Annual Pass, is all about weapons. The Armory itself is a powerful, ancient organization that crafted some of the game’s coolest and most powerful guns. But none are as cool as the three new Black Armory Exotics — including Jötunn and Le Monarque. All of the Exotics are now out in the wild. And, ever since the Destiny 2 2.2.1 patch, there is no more weekly rotation for Black Armory weapon frames. So you can get whatever weapons you want, whenever you want! Although there are no guarantees when it comes to Jötunn and Le Monarque. You still have to roll the dice and hope for the best when hunting these items down. Jötunn is particularly nasty. It’s an Exotic fusion rifle that equips in the energy slot. It charges up a Solar blast with tracking that both explodes and burns on impact. That’s right: It’s a fusion rifle that tracks. That means every shot will hone in on targets. 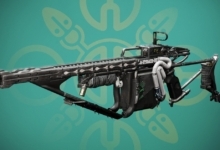 Not only that, but the Jötunn looks a lot like a Mega Man arm blaster. That’s just awesome. 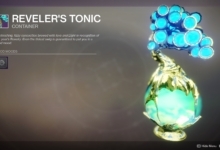 This weapon is a beast in the Crucible (in the right hands) and it’s definitely something you want to hunt down. 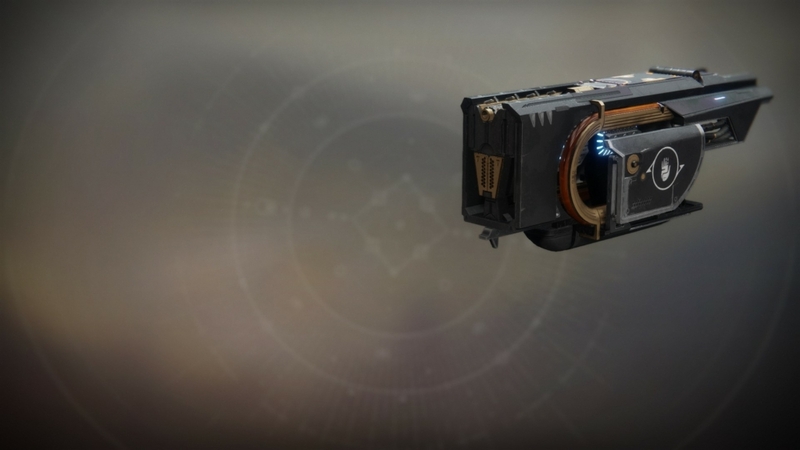 One of the other new Black Armory Exotics, Le Monarque, is a beautifully crafted bow. But it’s not only easy on the eyes; this thing is straight-up deadly. With Le Monarque, arrows fired quickly after a full draw become poisonous. 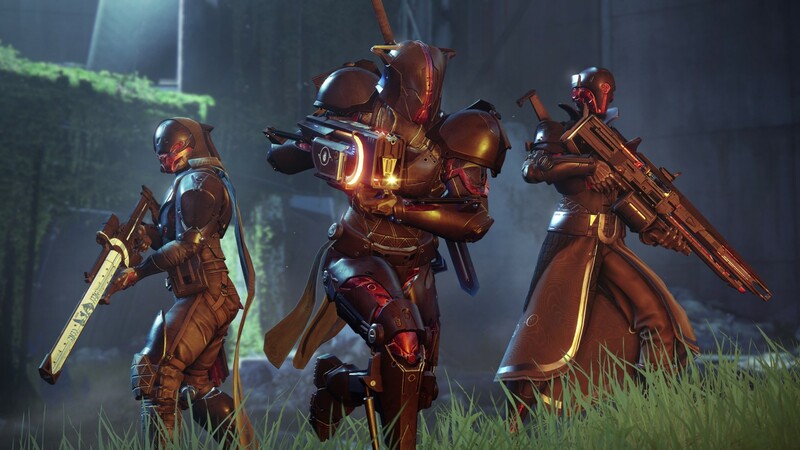 They cause damage over time — similar to the thorn in Destiny (and now Destiny 2). But that’s not all. If you land a precision hit with a poison arrow, the poison will spread to nearby enemies in a damaging cloud. Le Monarque is an absolute powerhouse if you can be quick and precise with a bow. 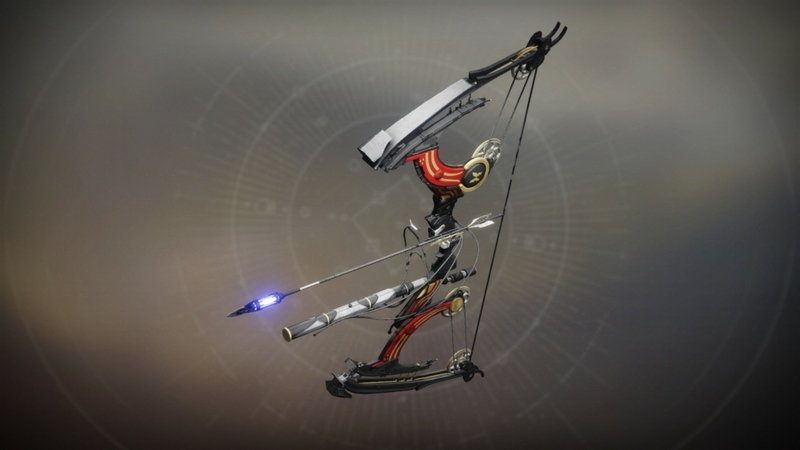 Unlike the third Black Armory Exotic, Izanagi’s Burden, there is no quest to hunt down either one of these weapons. It will take some time, persistence, and a lot of luck. The only way to earn Jötunn or Le Monarque is through a Powerful Frame — purchased from Ada-1 in the Tower. You must craft a Powerful Frame weapon in the Black Armory forges. Then Jötunn or Le Monarque can drop as a random addition to the frame you’ve already crafted. You can buy three Powerful Frames per week, but you also need a Ballistics Log to buy one. You can only earn two of those in a single week. You can find them by completing the two right-most bounties in Ada-1’s inventory for any given week. You finish one of the bounties by completing two forge ignitions. The other ends when you finish seven Black Armory daily bounties. It’s a very similar process to Petra’s Dreaming City weekly bounties. To start out, head to Ada-1 and pick up a Powerful Frame. Then follow the steps needed to charge up the frame — usually getting some headshots or multi-kills and then harvesting 20 Radiant Seeds from Powerful enemies. Finally, return to Ada-1. Once you speak to Ada-1, head to one of the four forges to craft the Powerful weapon (and hope that one of the Exotics comes with it). The Bergusia Forge at Niobe Labs in the EDZ is the best location for this, because you can craft any frame there. 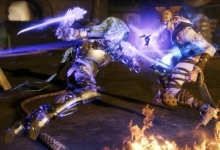 Jötunn can only drop at the Bergusia Forge. Meanwhile, Le Monarque can drop at either Bergusia or the Izanami Forge on Nessus. 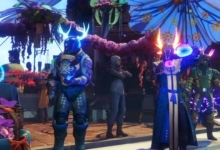 Basically, if you have three characters, you have six chances per week at these new Exotics. That’s assuming you’ve unlocked all of the forges and gained access to each of the Powerful Frames, of course. Happy hunting, Guardians! May RNG be ever in your favor. UPDATE: This guide now mentions the changes made in the 2.2.1 patch. Previously, weapon frames were available on a weekly rotation. That is no longer the case. Lol got jotunn yeaterday and le monarque just now ! 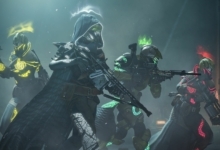 Bungie removed the weekly rotation system this week. While we never actually said that you couldn’t get both in the same week, even before the change, we’ve now updated the guide to mention the 2.2.1 patch.